Golf is a sport for everyone, ideal for players of all ages and sizes. You can even play alone or with others. It’s the perfect opportunity to commune with nature while working up a sweat in the warm sunshine. 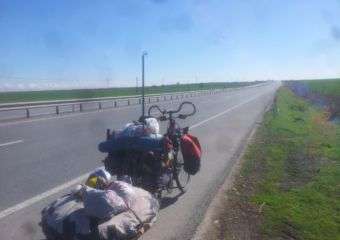 Avid players will definitely say fulfilment comes in completing a challenge and enjoying a day with friends. There are two places to play golf in Macau and a few of our other options are just a short trip away from the city. The Macau Golf and Country Club is quite an institution in the city. Having opened in the 90’s, the club is open to members, their guests and guests of the next door Westin Macau only. Featuring a 6557-yard, par-71 course, it is popular for its narrow fairways and magnificent views of the South China Sea. There are driving ranges and fantastic amenities including locker rooms. The Club’s luxury spa offers a sauna, steam rooms and a whirlpool where members can soothe tired limbs. The signature holes here include the 17th, a par-3 that runs down the coast, and the 18th, a par-5 with a variety of water features. The last two are considered an exceptional place to play that leave golfers with great memories of the course. 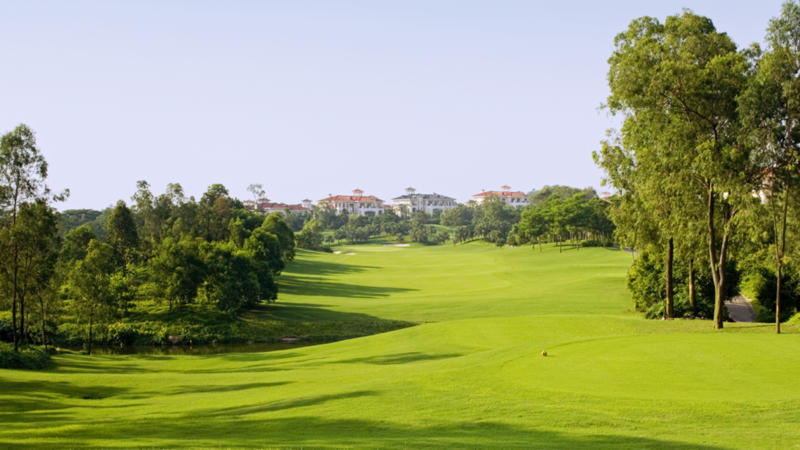 Macau Golf and Country Club also plays host to the prominent Macau Open golf tournament that started in 1998. The Open has attracted world-class players like Miguel-Angel Jimenez, Brendan Grace, Lee Westwood, Colin Montgomerie and China’s favorites, Liang Wen Chong and Zhang Lian-Wei. Channel your inner Tiger Woods at Caesar’s Golf Macau strategically located at the end of the Cotai strip. This gem of a location is formerly known as the Orient Golf Macau Club and highlights a 175-hectare of gorgeous greenery despite the proximity to the glittering casinos and resorts. It also boasts fantastic amenities such as the clubhouse, restaurant and a lakeside garden that are wonderful for various events. If you’d like to introduce your kids to this glorious sport then this is quite a beautiful place to begin their journey. Tee off and you’ll find the stunning 6,913-yard, par-71 course is as much about the water features as the fairways. Plan your golfing activity for fun tee time at this superb spot. The Orient Golf Club is a mixture of a golf club, yacht club, and sports club. 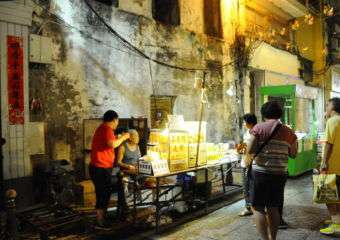 This is your one-stop shop for a great day out in Zhuhai. 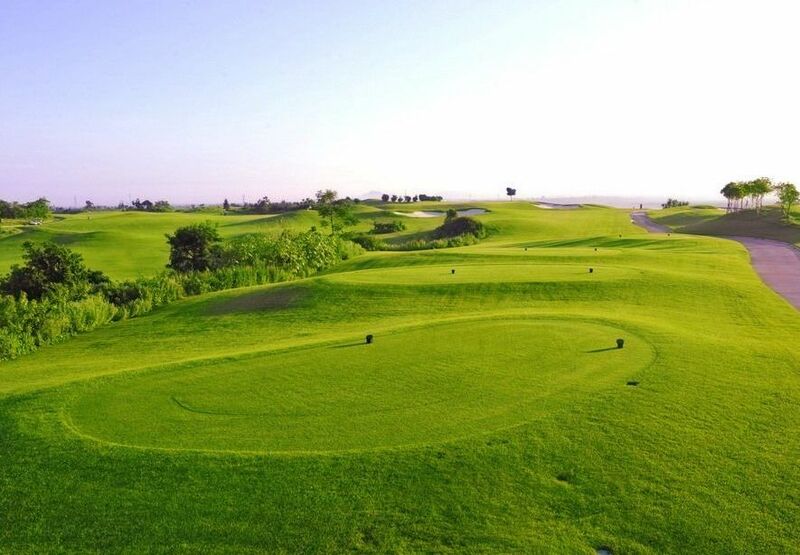 The seaside style golf course is intertwined in perfect harmony with nature. Boasting a multi-double fairway design, an open net-free practice course and classic clubhouse, the golf course is also very serene for you to center yourself. It is conveniently located in the Hengqin district that’s easily accessible from Macau. The golf course is right across from the Hengqin bridge border crossing to Macau that’s perfect for a day out from the hustle and bustle of the big city. Encompassing all skill levels, this location is ideal for learners and enthusiasts. 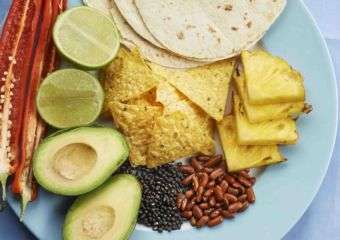 There is also a café for convenient dining with affordable prices all around. Mission Hills is undoubtedly China’s highest rated golf and leisure resort and the world’s largest golf club according to the Guinness World Records. It’s just a short drive from Macau to get to this stunning destination that offers all kinds of visitors and players something quite special. The award-winning site features a driving range with twelve 18-hole resort and championship courses designed by golf’s incredible legends and architects. This amazing location plays host to the region’s most important tournaments, including the World Cup of Golf and the Asian Amateur Championship so prepare to be impressed. This one is definitely worth a visit and a must-include in your bucket list whether you’re an amateur or pro. 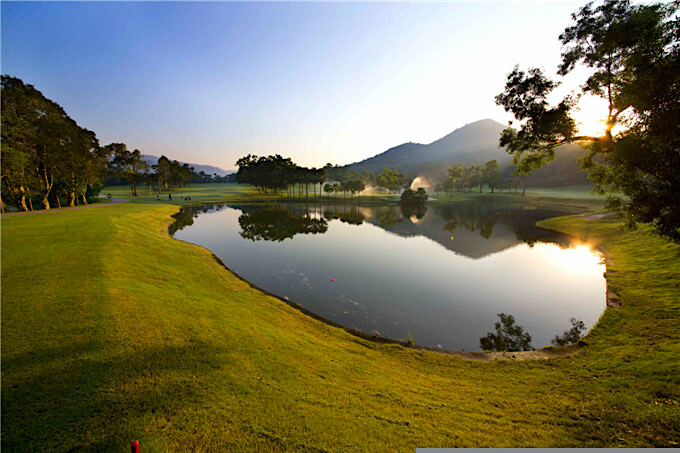 Set in the picturesque property of Zhongshan Hot Spring Resort, the Zhongshan Hot Spring Resort golf club is China’s first ever golf club. You’ll find a 36-hole championship standard golf course that was influenced and inspired by two of the most famous professional golfers, Arnold Palmer, and Jack Nicklaus. 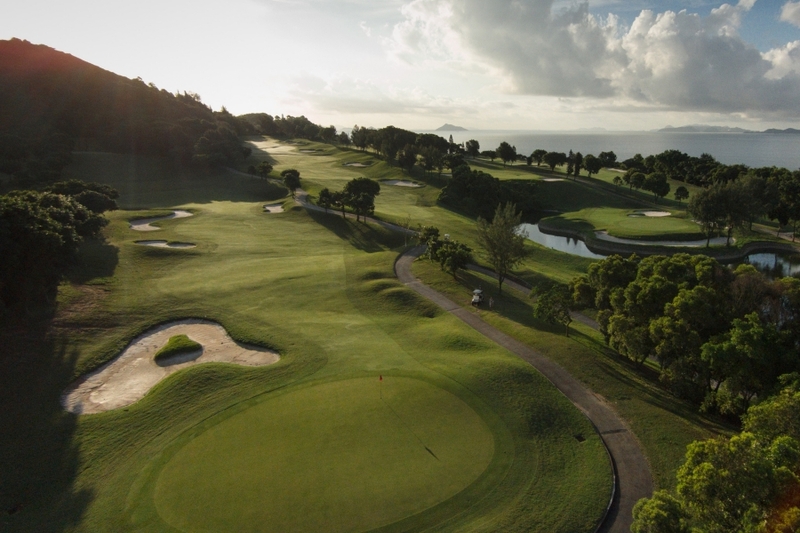 It has long been considered a masterpiece when it comes to the world of the golf course and it’s quite a wonderful short trip from Macau to Zhongshan to enjoy a beautiful day of golf. After a long day, go for a dip in the natural hot spring to soothe those aching muscles. There are also recreational activities for kids and family members within the resort so there’s no chance for boredom.